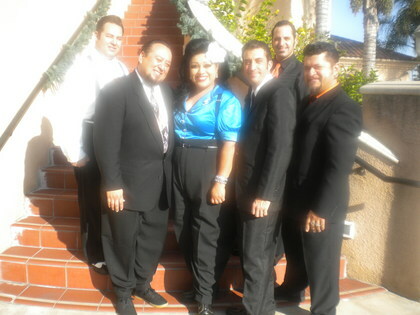 Vicky Tafoya and The Big Beat are a Rock and Roll and Rhythm Blues revue based out of Southern Califronia. They Specialize in playing classic songs from a bygone era. 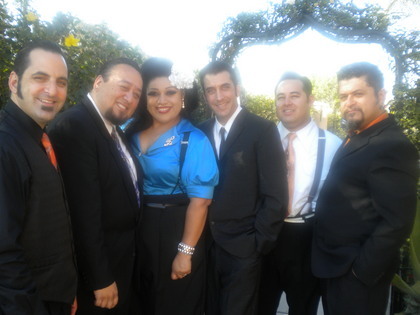 Mostly 1940s and 1950s. Always a highlight for any occasion. 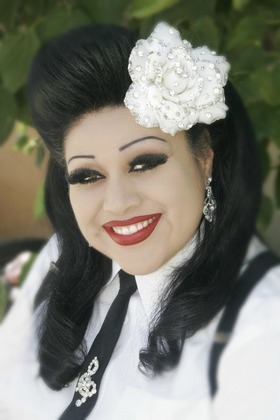 Vicky Tafoya is also a Certified cosmetologist who specializes in hairstyles and make up from that time period. Take a look and have a listen!